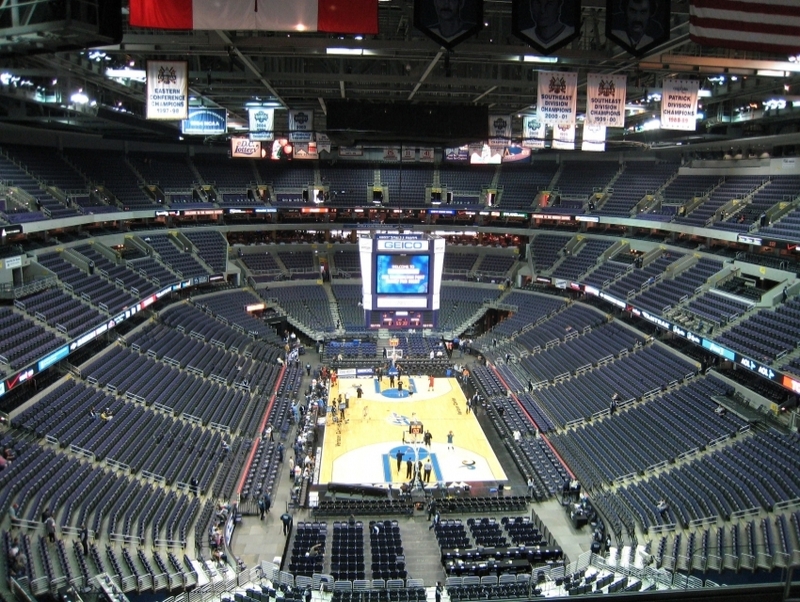 The Washington Wizards are a professional basketball team and a member of the National Basketball Association. The Wizards were originally formed as the Chicago Packers in 1961 and were the first expansion team in the NBA. 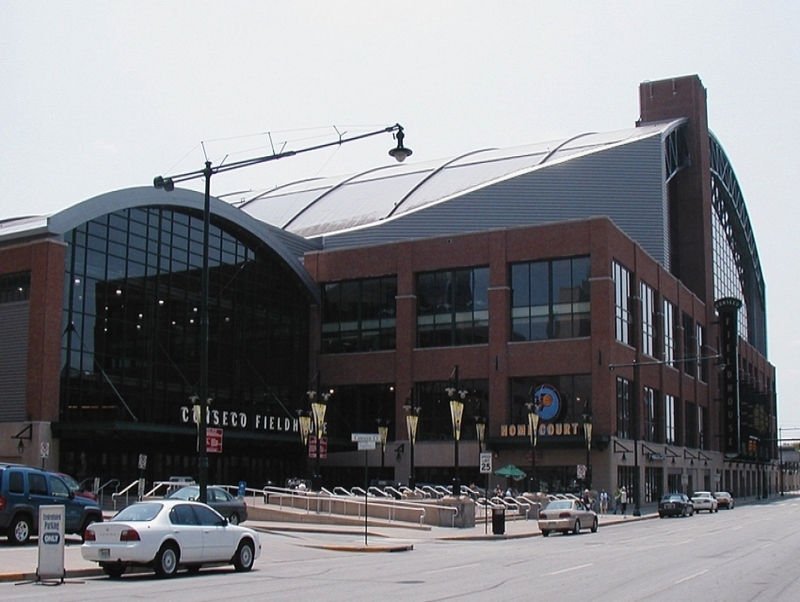 The franchise has had several homes and team names. 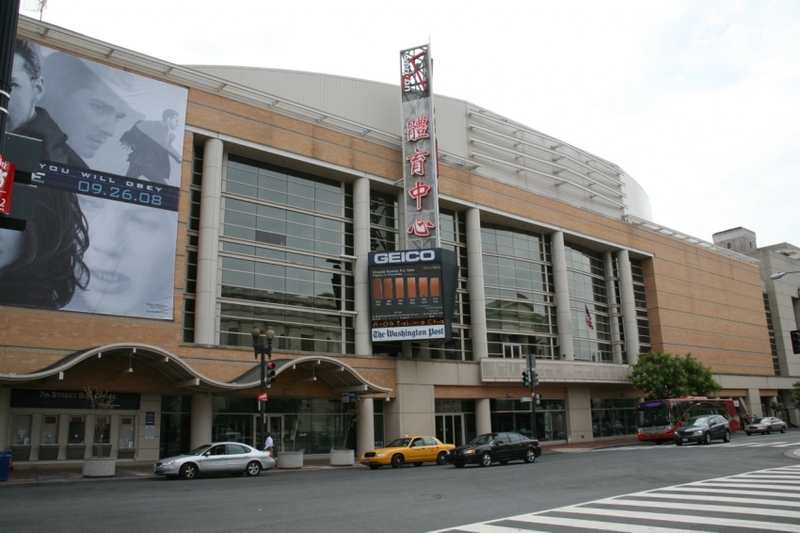 After playing in Chicago, the team moved to Baltimore before finally settling in Washington D.C. in 1973. The Packers team name was later changed to the Zephyrs, then to the Bullets, and eventually to the Wizards in 1997. The Wizards currently compete in the Southeast Division of the Eastern Conference.